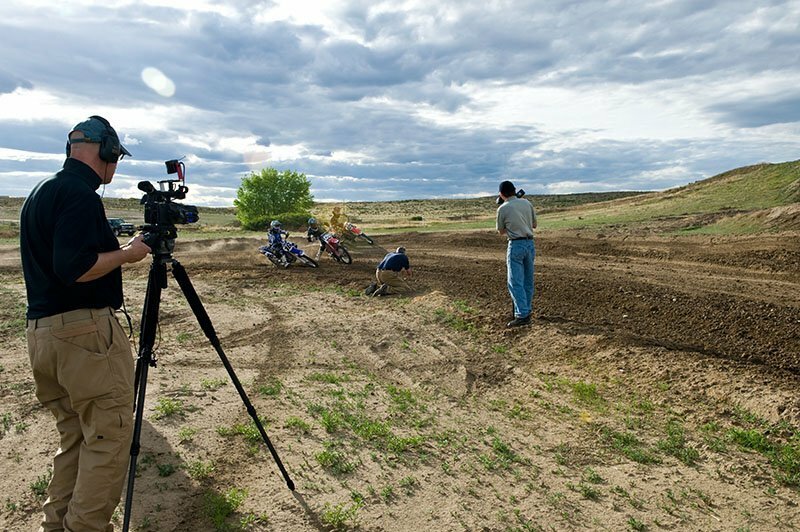 New episode with Dave Black and Motocross in progress. 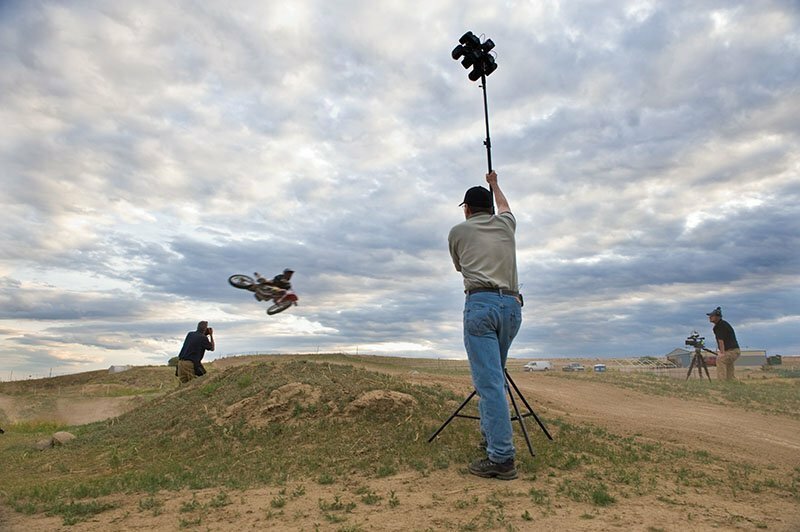 This is a behind the scenes shot of Paul videotaping Dave while he uses the FourSquare for some amazing motocross shots. The sky could not have been more perfect. It made for some truly amazing shots and a not to shabby video. Hang tight, the full web video will be released any time now. Inspirational work! Just purchased my 8 square set up, so I can’t wait to get home to hit the MX track to see what I can do. Cheers! Send us a link to the photos when you do.